Planets in the solar system are like an accurate clock in the sky. Their revolutions and movements are very precise. Planets rise and set at definite times. Effects of certain planetary influences are plainly visible such as day and night, change of seasons and tidal effects. It surely have influence on everyday life of all of us. But subtle effects on people are not so clearly evident at a glance. Astrology is a system of observations gathered through ages. 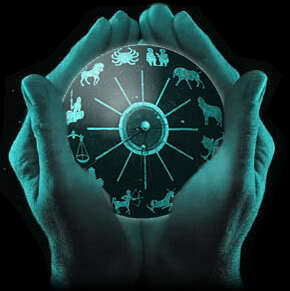 Astrology, both Eastern and Western are based on a predictive system very similar to to the one used by meteorology. Instead of forecasting the weather conditions, Astrological predictive system indicates such and such things are highly probable to happen to the people when such and such planetary positions are prevailing. 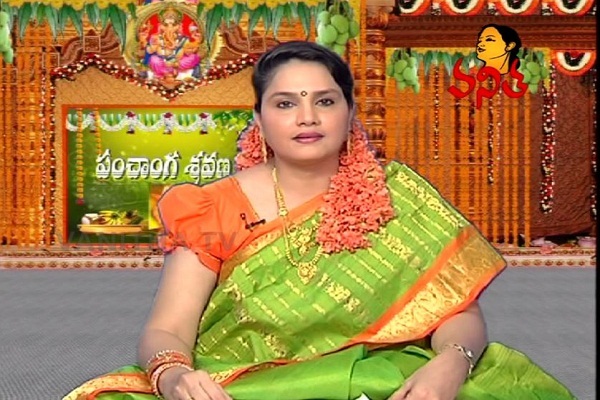 “Jyotisham Suryadi Grahanam Bhodakam Sastram”. 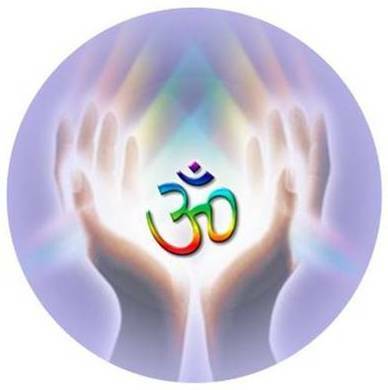 The meaning of the word “Jyotisha” or “Astrology” is the study of illuminated objects like Sun and other planets. Astrology got divided into 2 parts namely “Theoretical” and “Predictive” aspects. Astrology is as old as vedas themselves. 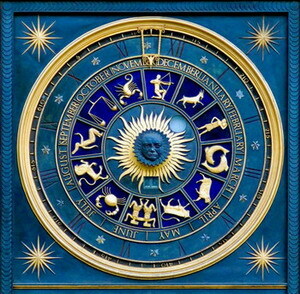 Astrology is a heritage of all of us, which stood the test of time. Astrology had managed to survive through generations. 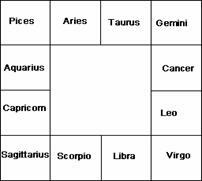 There are various methods of Astrology. Astrology is a scientific study of planets and stars. The position of planets on the basis of astronomy and mathematics, are mapped in the form of a horoscope. The Indian Astronomy and Astrology considers earth as the centre, and all other heavenly bodies moving around it in one manner or the other whereas in the Western System considers sun as the centre. 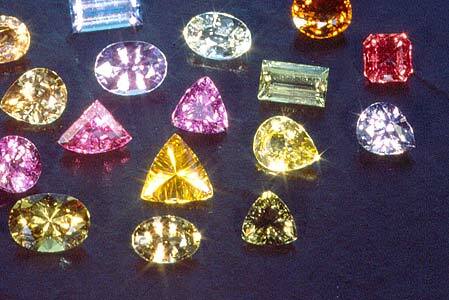 ‘Gem Stones’ are nothing but Navaratnams; each planet indicates each stone for eg; Ravi-Ruby, Moon-Pearl, Mars-Coral, Saturn-Blue Saphire, Venus-Diamond, Rahu-Topaz, Ketu-Cats Eye, Guru-Yellow Saphire, Mercury-Emrald. Each lagnam is having (+)ve & (-)ve stones. Gem stone remedy is based on the position of the weak planet and position of important planet in ones kundali. Gem stone should not be prescribed based on ones Star, Sign, Dasha or Antardasha(sub dasha) which most of the astrologers do. In ones Janma Kundali (Chart) there is a Bhadakha Place, eg; there are chara, stira dwiswbhava Rasis in Astrology. Chara – Mesham,Karkatam,Tula,Makaram for these lagnams 11th lord is ‘Bhadakha’ , for Stira lagnam 9th lord is ‘Bhadakha’, for Dwiswabhava lagnam 7th lord is ‘Bhadakha’. After analysing one’s chart we can suggest the person to visit any or a particular temple.